The Football Training Centre. Soweto (FTC.S) was an existing football training ground for approximately 1200 youth clubs under the administration of Soweto Football Association. 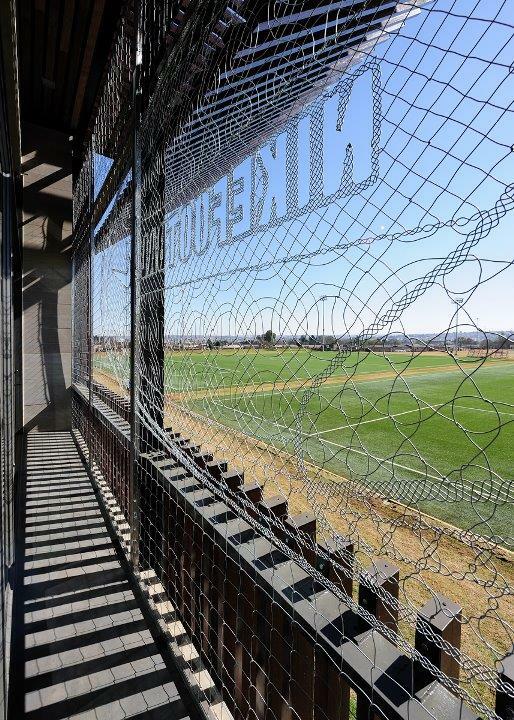 The objective for the new centre was to refurbish the centre and transform it into a state of the art high-performance and life skills centre for the development of football, particularly for the youth in Soweto. The facility has now become the most successful and utilized venue for International Youth soccer competitions in South Africa. 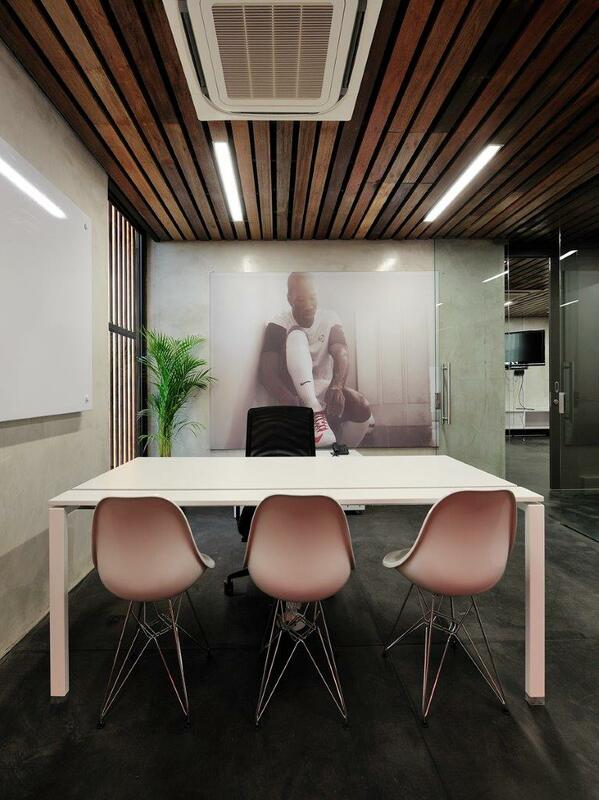 The concept for the building was developed as a unique, ‘high-end design’ but appropriate and well integrated into the SOWETO environment. For this reason natural materials, a combination of sandstone cladding, gabion walls and timber, were found to be appropriate. Timber screens on the facade were added to soften the robust exterior materials.